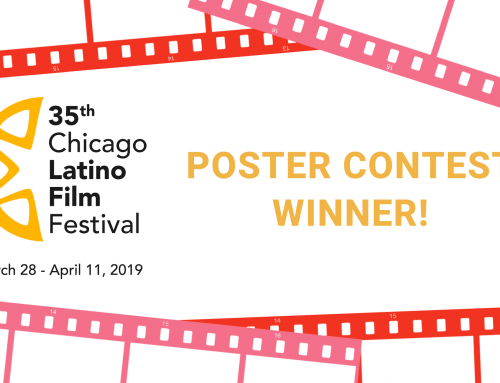 CHICAGO (April 16, 2019) – The International Latino Cultural Center of Chicago announced today the winners and runner-ups of the 35th Chicago Latino Film Festival and for a second year in a row, women directors took home the top award in the Best Feature and Best Documentary categories. The Audience Choice Award for Best Feature went to Yuli, Spanish director Icíar Bollaín’s unique fusion of performance and traditional biopic based on Cuban ballet dancer Carlos Acosta’s autobiography. 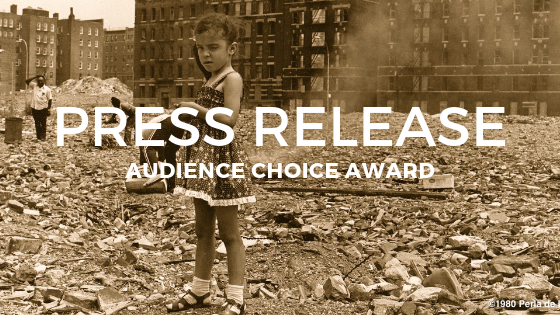 The Audience Choice Award for Best Documentary went to Decade of Fire, Gretchen Hildebran’s and Vivian Vázquez’s in-depth investigation of the fires that ravaged the South Bronx in the 70s. 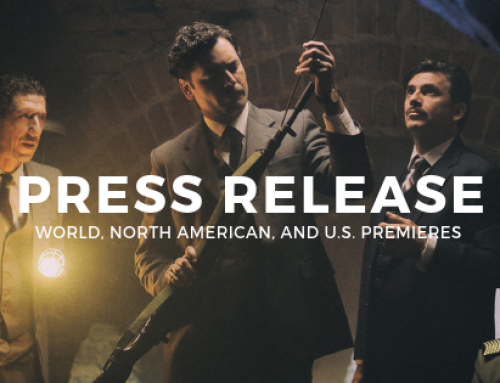 Last year’s winner for Best Feature and Best Documentary were Issa López’s frightful fairy tale about Mexico’s drug war Tigers Are Not Afraid (Vuelven) and My Name is Pedro, Lillian LaSalle’s portrait of New York educator Pedro Santana. Even though CLFF is a non-competitive festival, since 1993 the public has had the opportunity to vote for their favorite film in several categories and presents them with the Audience Choice Award. The 35th Chicago Latino Film Festival was held March 28-April 11 at the AMC River East 21, 322 E. Illinois St. 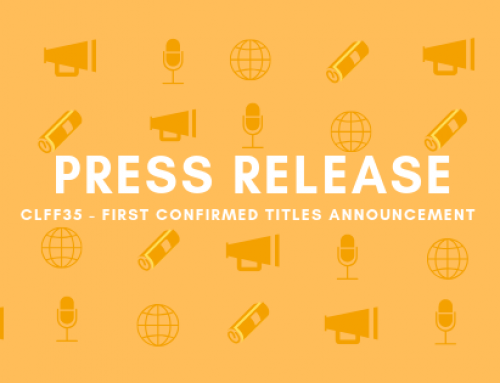 The 36th Chicago Latino Film Festival will be held April 16-30. Feature/Winner: Yuli (Cuba/Spain/United Kingdom/Germany; Director: Icíar Bollaín): Carlos Acosta, nicknamed Yuli by his father Pedro, ran wild in the streets of Havana where he participated in dance-offs with other kids. Recognizing Yuli’s natural talent, Pedro forced him to attend Cuba’s National Dance School. Yuli is reluctant at first, but is eventually seduced by this world. Seventeen years later, he would become the first black artist to dance the role of Romeo in the Royal Ballet in London. Combining a straightforward narrative with scenes where Acosta is seen working with his company on choreographies based on his life, Yuli is a moving fusion of dance, words and images. Second Place: What I Feel for You / Lo que siento por ti (Dominican Republic; Director: Raúl Camilo): Three stories about the challenges disabled children and their parents face in Latin America: a mother of two autistic sons struggles daily with the misconceptions her neighbors and relatives have about autism; a couple learn that they will now have to give their disabled son the same love they feel for each other; and a young man with Down’s Syndrome, who earns a spot in the Special Olympics Latin America, receives training from his estranged father. Third Place: Collisions (USA; Director: Richard Levien): Twelve-year-old Itan and her 6-year-old brother Neto come home from school one afternoon to find all the furniture upturned and no sign of their mother, Yoana. Itan locates her at an Arizona detention center and convinces her estranged uncle Evencio to take them there. Itan’s and Neto’s efforts to stop their mother’s deportation will be hampered by a nightmarish bureaucracy and the dark side of human nature. Documentary/Winner: Decade of Fire (USA; Directors: Gretchen Hildebran and Vivian Vázquez): The South Bronx was one of New York City’s most vibrant and diverse neighborhoods in the 1950s and 60s; by the late 70s, most of the neighborhood was reduced to ashes. Vivian Vázquez’s and Gretchen Hildebran’s extensively researched documentary unearth the forces that led to this destruction and show how those who stayed behind rebuilt their community. Second Place: Filiberto (Puerto Rico/Venezuela; Director: Freddie Marrero Alfonso): Icon, legend, the FBI’s Most Wanted fugitive and, on September 23, 2005, martyr to Puerto Rico’s independence movement after being killed by a sniper during an FBI-led raid at his home in the center of the island, Filiberto Ojeda Ríos, commander-in-chief of the Boricua Popular Army “Los Macheteros,” is a pivotal figure of Puerto Rico’s recent political history. Through archival footage and one-on-one interviews, Marrero Alfonso brings to life a turbulent time while painting the portrait of a man who never betrayed his beliefs. Third Place: Clean Hands (Nicaragua/United States; Director: Michael Dominic): Shot over the course of seven years, Clean Hands documents the human drama, personal struggle, innocence, and salvation of one family in Nicaragua surviving against the backdrop of Central America’s largest garbage dump, La Chureca. Shorts/Winner: We’re Going to Paris / Nos vamos pa’París (Puerto Rico; Director: David Norris): On the verge of losing their home, 80 year-old Rosita and her sheepish husband, Gonzalo, are forced to rob the bank where she worked for 30 years. This film exposes with humor Puerto Rico’s economic crisis and the sad reality of the elderly living on the island. Second Place: Cinammon Skin / Piel canela (Cuba/USA; Director: Michelle Salcedo): After fleeing Cuba, Veronica returns to her homeland in search of her daughter, later unraveling a secret that has haunted her ever since she left twenty years ago. Third Place: Only the Moon / Solamente la luna (Peru/USA; Director: Maya Cueva): In this animated documentary, a Peruvian immigrant narrates his journey to the U.S. Recollecting the days of his formative years to adulthood, he reflects on the parallels between both periods of his life. The Chicago Latino Film Festival receives additional support from: The Reva and David Logan Foundation, Prince Charitable Trusts, The National Endowment for the Arts, Nordstrom, the Gaylord & Dorothy Donnelley Foundation, the Illinois Arts Council, a State Agency, and the City of Chicago Department of Cultural Affairs and Special Events. The International Latino Cultural Center of Chicago is a pan-Latino, nonprofit, multidisciplinary arts organization dedicated to developing, promoting and increasing awareness of Latino cultures among Latinos and other communities by presenting a wide variety of art forms and education including film, music, dance, visual arts, comedy and theater. The Center prides itself for its outstanding multidisciplinary local and international cultural programming which spans Latin America, Spain, Portugal, and the United States. Born out of the Chicago Latino Film Festival, The International Latino Cultural Center of Chicago also produces other programs, including the Latino Music Festival, which will celebrate its 14th edition in the Fall; Film in the Parks, also in its 14th season; the monthly Reel Film Club, already in its 11th year; and many others. All in all, the audience has grown from 500 people in 1985 for the first Chicago Latino Film Festival to more than 70,000 (Latinos and non-Latinos) who enjoy the year-round multidisciplinary cross-cultural exchanges offered by the Center. WE HAVE A WINNER! 35TH CLFF POSTER!